Av. 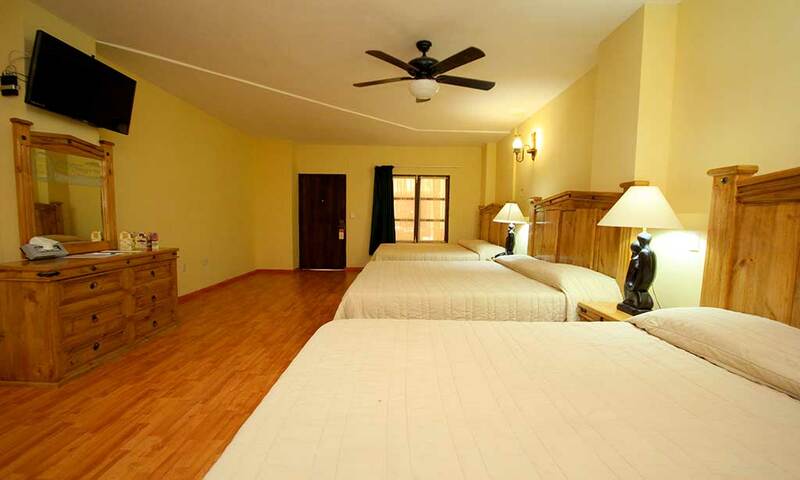 Juarez 114, Centro, Zacatecas, Zac.. 98000. 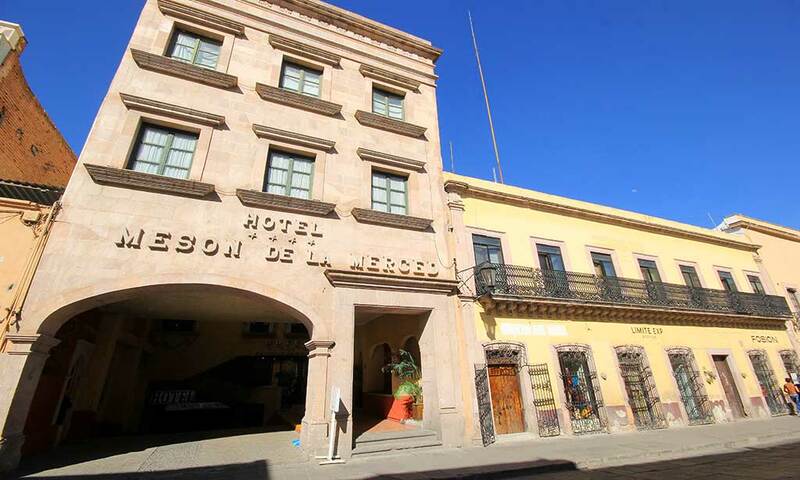 The Hotel Meson de la Merced has an excellent location, as it is located in the Historic Center of Zacatecas. Where you can admire and enjoy the beautiful colonial facades, its Cathedral, the Teatro Calderón and night centers. A few steps away you will find the Alameda and the Eden Mine. 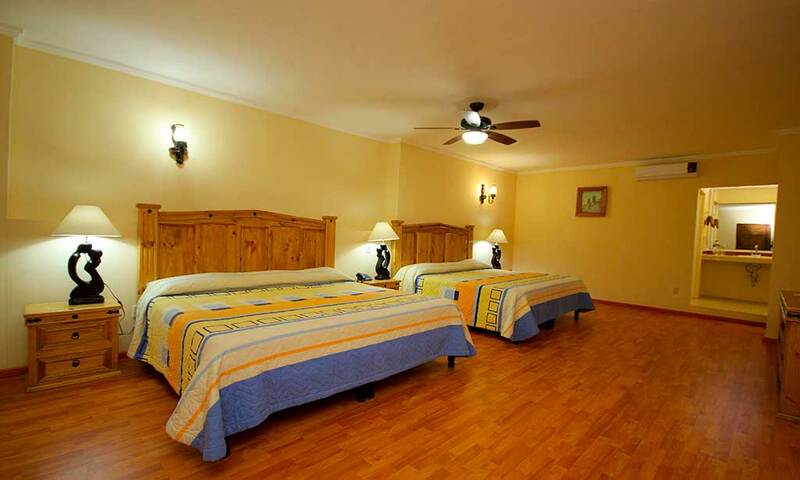 The Hotel Meson de la Merced has 118 rooms and a suite. Executive function room for 100 people with the attention you deserve. In addition to a parking for 80 vehicles. Colonial city of pink quarry stone, full of history and culture. The hill of Cerro de la Bufa, museums, cable car, tours to its mines, aqueduct, regional candies, museum with 5,000 folk art masks, unique nightclub inside a mine, charro arena, and surrounded by ecotourism and adventure sports. Excellent location, just two blocks from the historic center, has a commercial annex, 76 rooms, all with TV with cable, fan and free wireless internet. 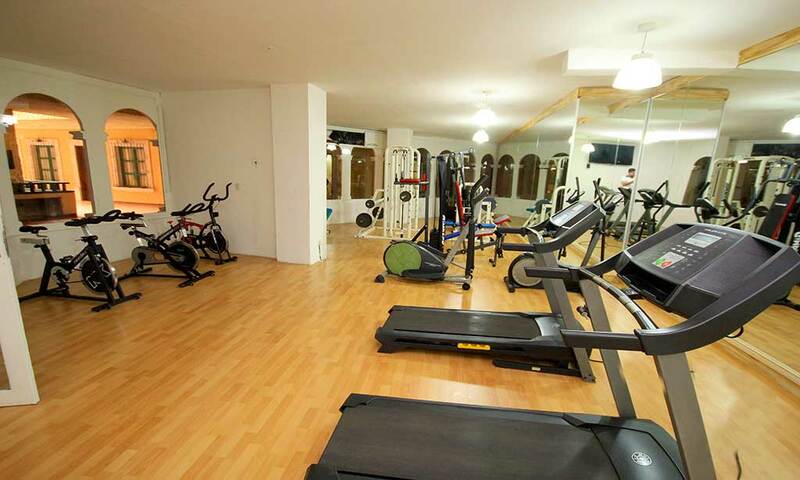 In addition to a business center and parking. 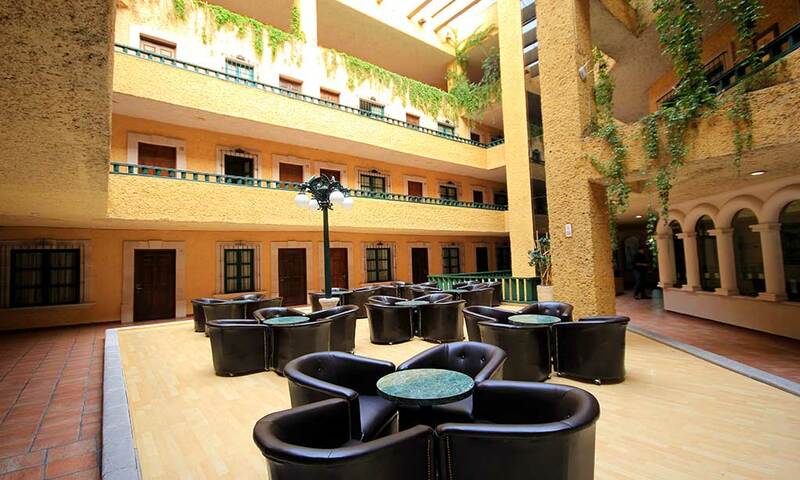 The hotel is located just minutes from the convention center and Gallerias mall, and is very close to government offices and the historic center. The General Leonaldo C. Ruiz airport is just 20 mins.